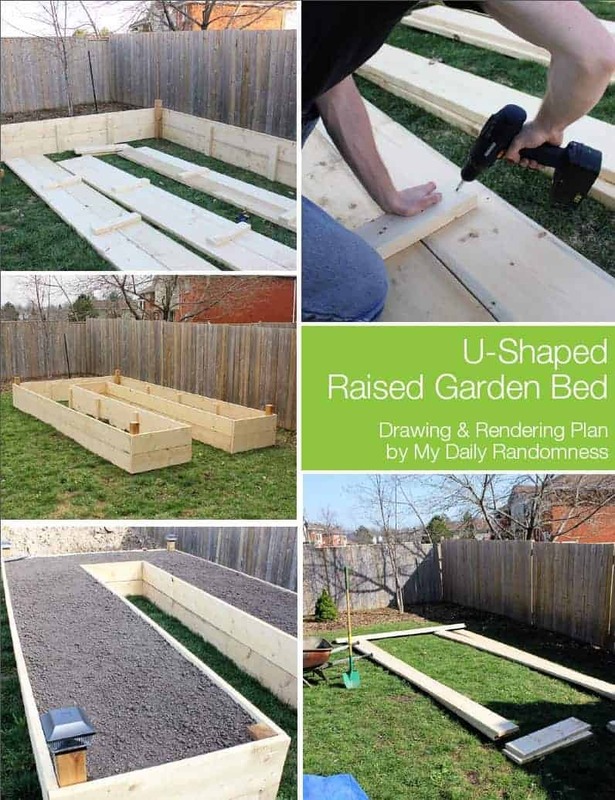 Raised Garden Beds add a lot of beauty to a garden. 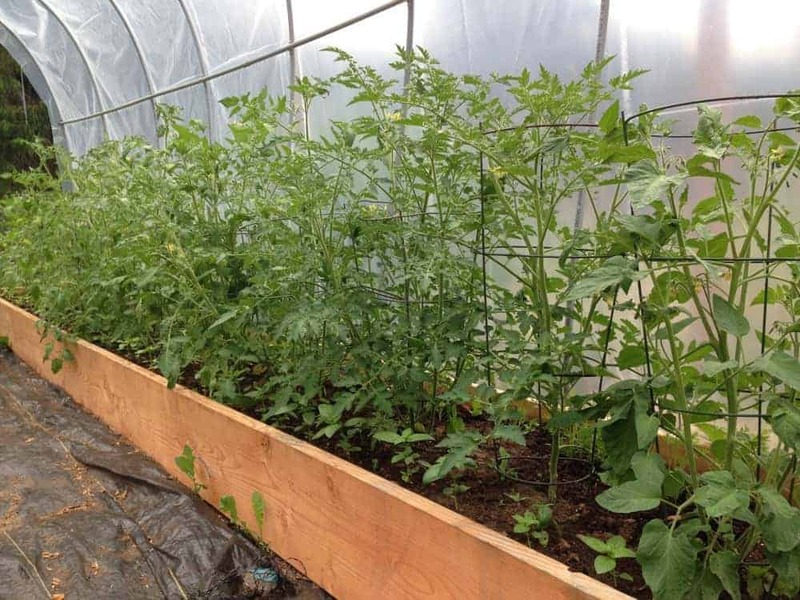 They’re also excellent for drainage, warming up the soil faster in the springtime and a little higher for easier harvesting. 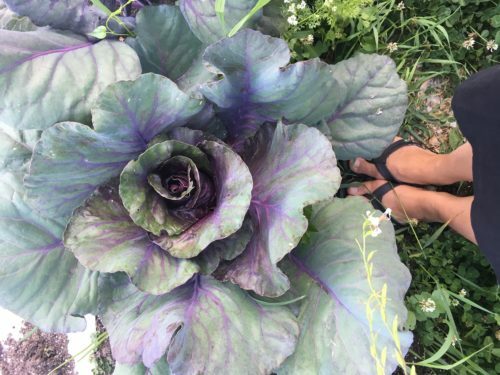 They can make your garden look amazing! 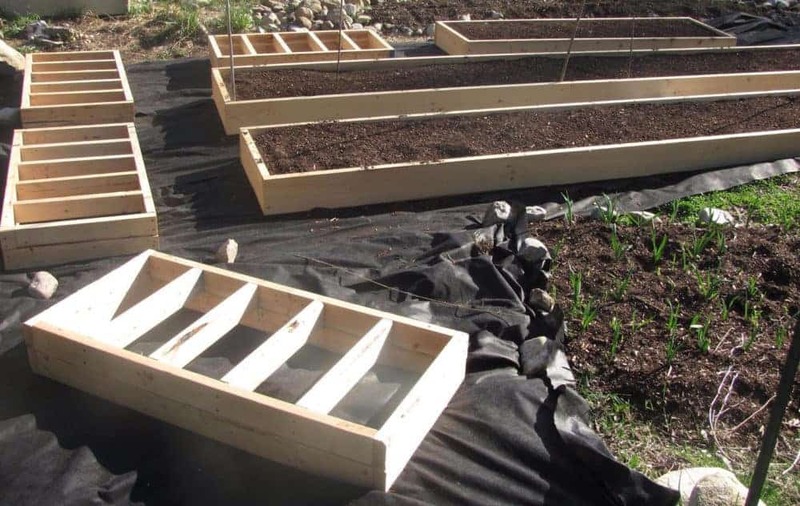 I’ve also found that raised garden beds are easier for weeding and get less weeds in general. 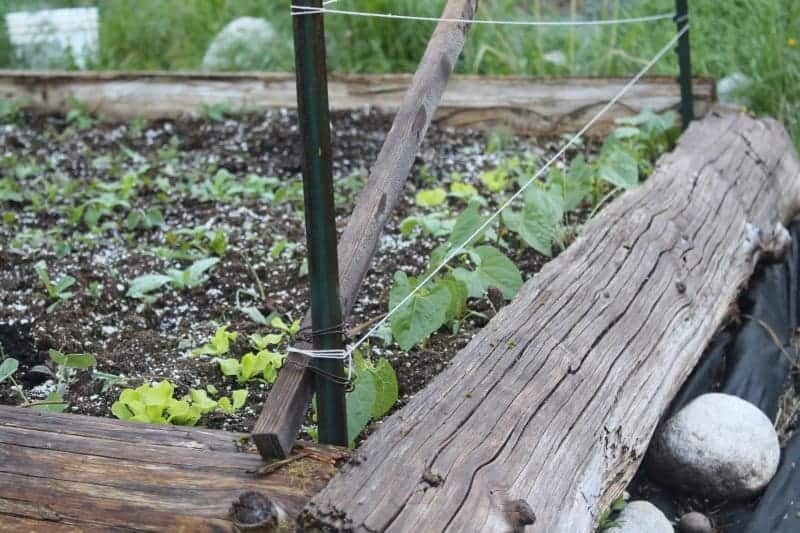 There are a many designs & materials you can use create a raised vegetable garden! 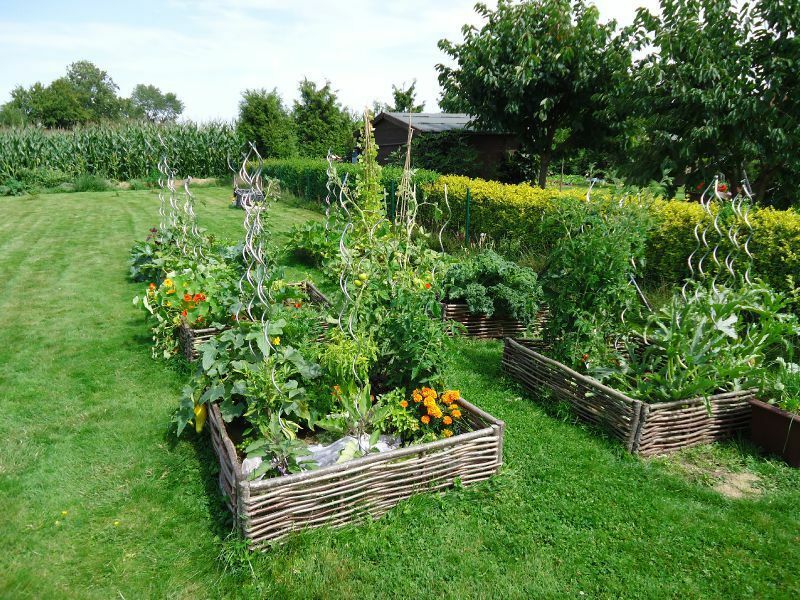 Over the years we’ve made a few raised beds which you can see in the next few photos. 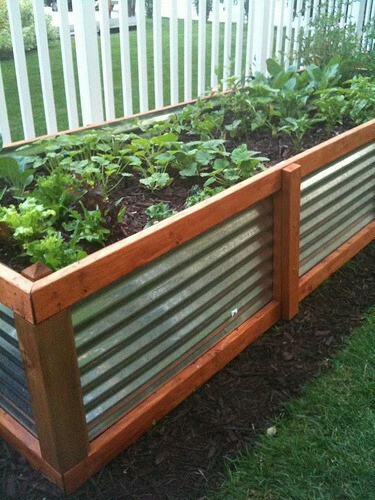 Then we’ll go into the many materials you can use for raised garden beds, lots of inspiration & DIY tutorials! 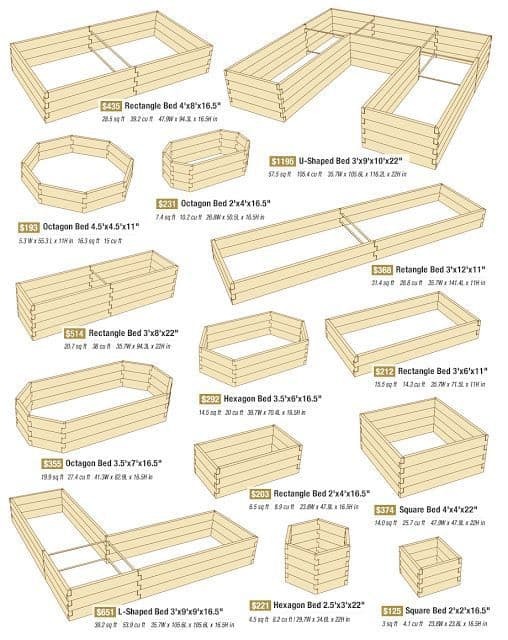 There are many different materials you can use to create your raised beds. This image from Fix.com Blog shows you potential building materials. 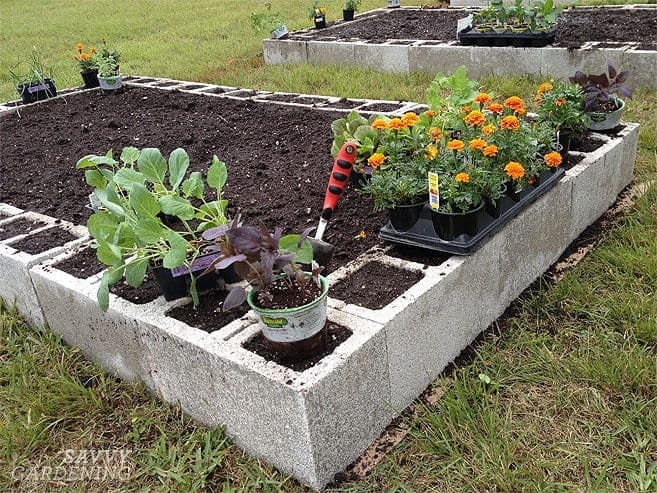 Savvy Gardening shows you how to make a concrete block raised bed. Bonus you can plant in the cinder blocks too! We’ve done a lot of ‘boring’ long straight rows with our raised beds (so far!) 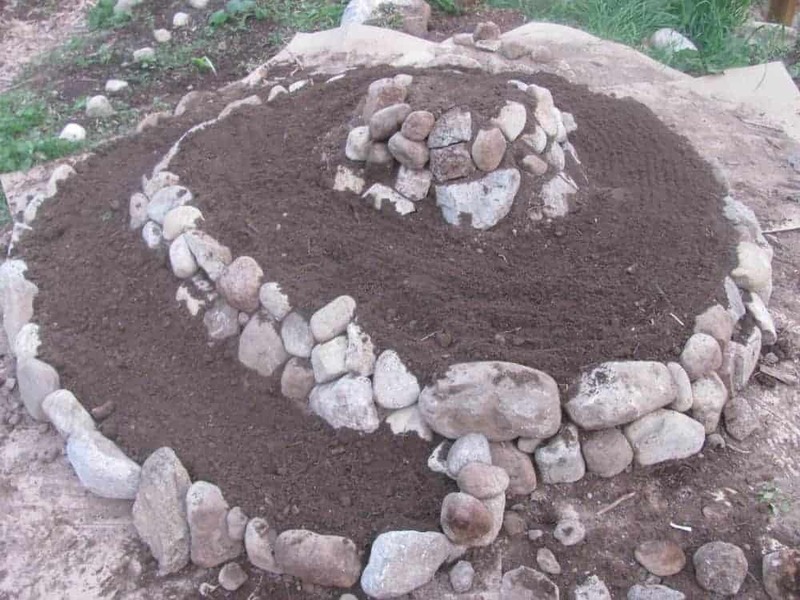 but I’m totally inspired by some of the creative shapes and designs that people have come up with for their garden. 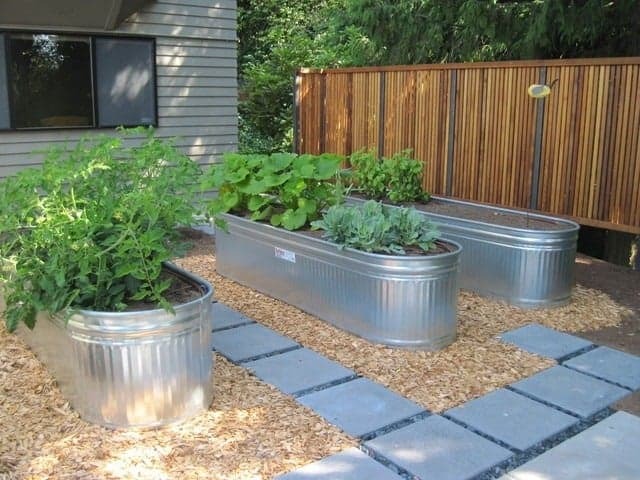 These creative raised beds add a lot of beauty and eye appeal to your garden, perfect to have close to an outdoor eating area. 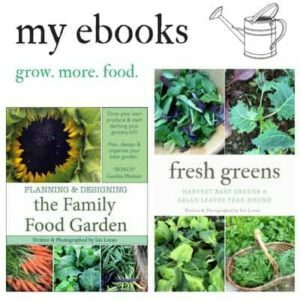 As we’re building up our new garden and homestead in 2017 we’re trying to get as many creative ideas as we can for how we envision our backyard to look like. 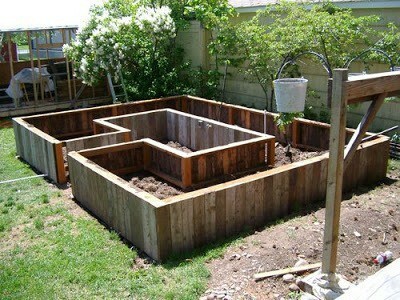 This year our focus is on building the chicken coop and the ‘in the ground’ garden which is 60 x 20 feet. 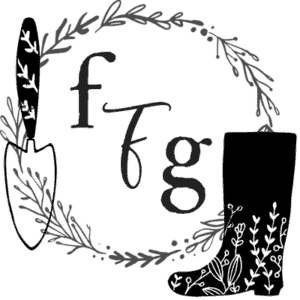 For 2018 we’re planning on building and creating a gorgeous raised bed area so stay tuned for how that turns out! Thank you for such a helpful and informative tutorial. 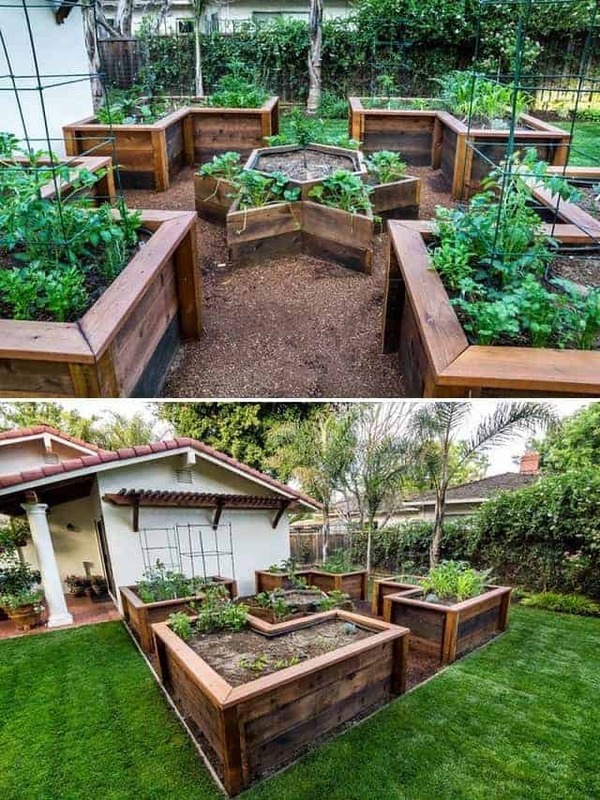 We are going to redo our rather extensive raised bed gardens and have one suggestion to offer. 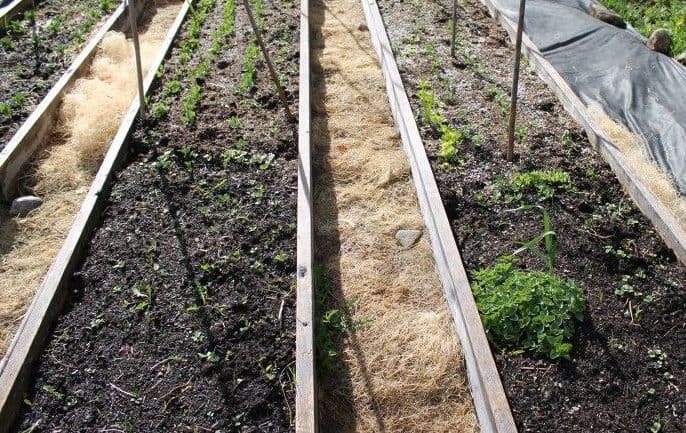 If you plan to use landscape fabric or black plastic to thwart weeds, make the width of your raised beds the same size as the width of a roll of weed-controlling material. Saves a lot of time! I love these ideas! I hope you don’t mind but I referenced this in my recent post. Please let me know if that’s alright.